Wooded 5 Acre Tract with soil test completed. Utilities at Road. Area is approximately 30 min from Chattanooga TN or I75. 600 ft Road frontage to Mill Wee Hollow. 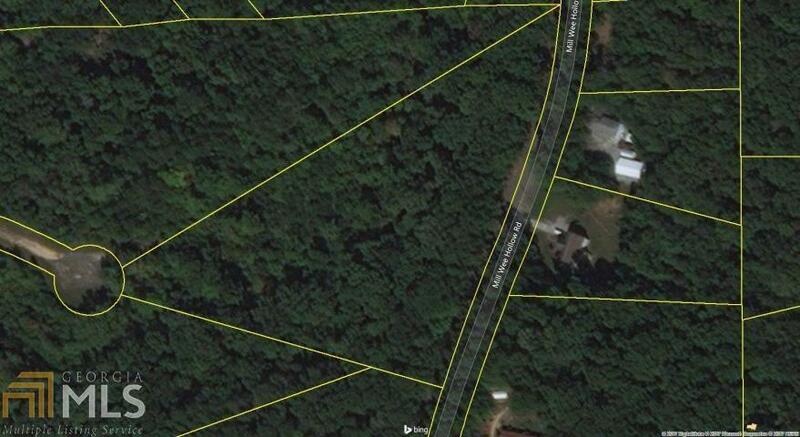 Land is Triangle -Pie Shaped Property. Very Wide. The address 400 is not assigned by 911 and could change when applying. It was used for Google Map location.